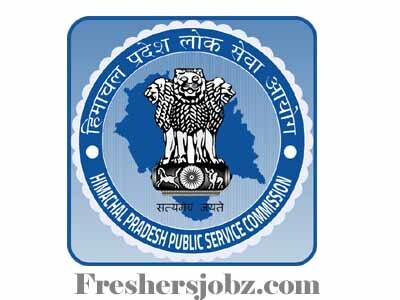 HPPSC Notification 2018.Himachal Pradesh Public Service Commission has released a notification for the recruitment of Horticulture Development Officer vacancies.Check the eligiblity and notification prior to apply for the positions. M.Sc. Horticulture/ Agriculture in any relevant disciplines/ subjects. Candidates log on to www.hppsconline.in. Click on “New User? Register Here”, if you are a new user.